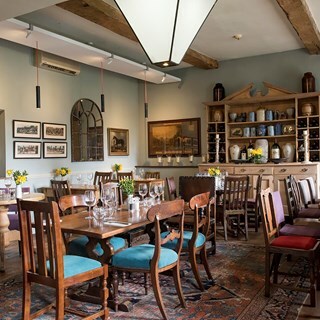 On the picturesque village green of Ilimington, set in the crook of the Cotswold Hills, lies The Howard Arms, a stunning, 400-year-old Cotswold stone inn. We both had a wonderful meal, excellent service and delicious food. Shame there is not enough rooms for our annual family get together. Always a perfect end to a weekend. Beautiful food, friendly staff, great atmosphere, fabulous room. Would definitely return. A great pub with friendly staff and good food. Fantastic food and drink half way through a wonderful walk in the area. Staff were very welcoming and the dining area was lovely. we really enjoyed our dinner there. very nice friendly staff, the food was delicious and just a nice cosy comfortable place to eat. it ticks all the boxes for myself and family. 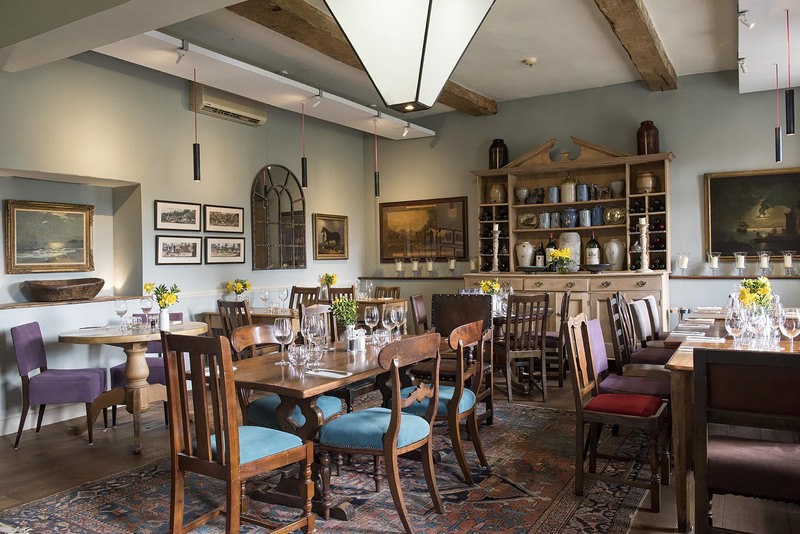 The Howard Arms is just what you would hope for in a Cotswold Country Pub,  lovely open fire, flagstone floors and beautiful Cotswold stone. Our meal was really delicious and the staff were very friendly and helpful. We also stayed the night which made it a great weekend. Our room was very spacious and comfortable too and breakfast was excellent so I would definitely recommend this to everyone. We have been back to the Howard Arms many times as we enjoy the comfortable rooms and cosy atmosphere, and the food is very good. There could have been a bit more choice this time. This was our third but to the Howard Arms, including a superb Xmas lunch visit. All three times we’ve eaten there, we’ve been extremely pleased with all aspects of the food, wine, friendly staff and service and the wonderful atmosphere in the pub. Fantastic lunch between Christmas and new year. Really warm welcome and imaginative food served in a great location. Our first visit here for over 10 years but will be back! 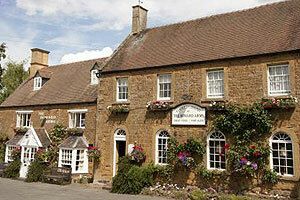 Excellent country inn with lovely rooms and very good food. We will definitely return. We always receive excellent service at the Howard Arms, and the food is always first rate. The only minor criticism (and this is not solely levelled at the Howard Arms but at a number of Gastro Pubs) is that it would be better to include vegetables with mains rather than having them as a side or optional additional item. At the very least make it more obvious on the menu that such vegetables are not included with the main. Other than that cant fault the place!